Our donors, sponsors and volunteers all play an essential role in supporting the Library. 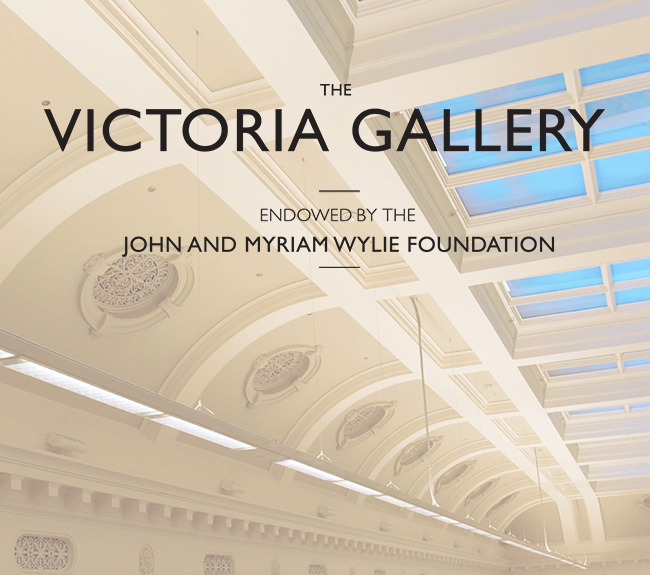 Their generous contributions help us to build and protect our collection, present inspiring exhibitions and programs, and provide vital services for all Victorians. We invite you to get involved, too. Become a Friend of the Library, volunteer, donate, join our corporate membership program or sponsor us – and make a real difference to your library. Bruce Postle Archive appeal. Help secure these iconic Australian images. 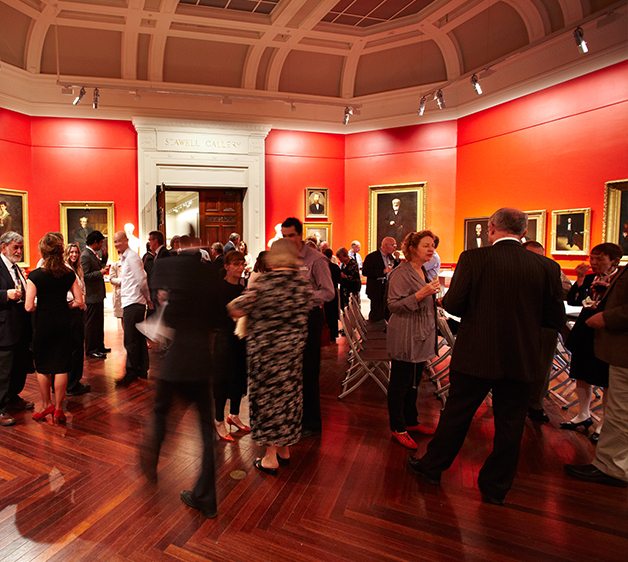 Join our corporate membership program Express your support – become a corporate member and align your brand with one of Melbourne's most iconic cultural institutions. 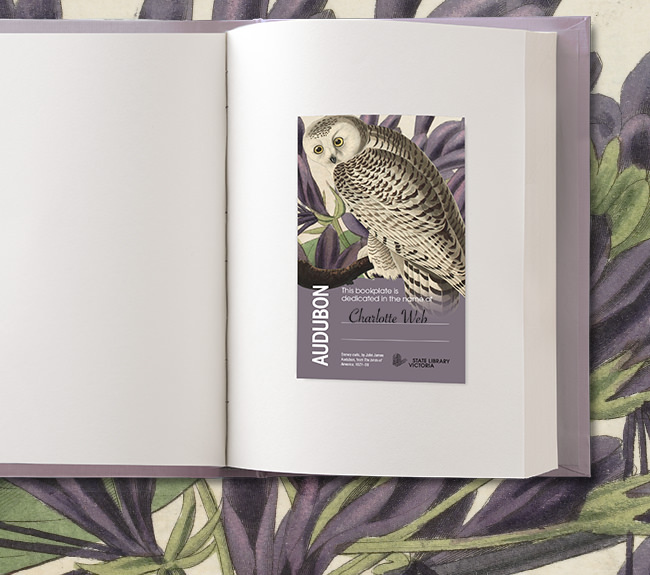 State Library Victoria is opening up its collection to the world through a new partnership with global creative marketplace Redbubble. READ MORE. 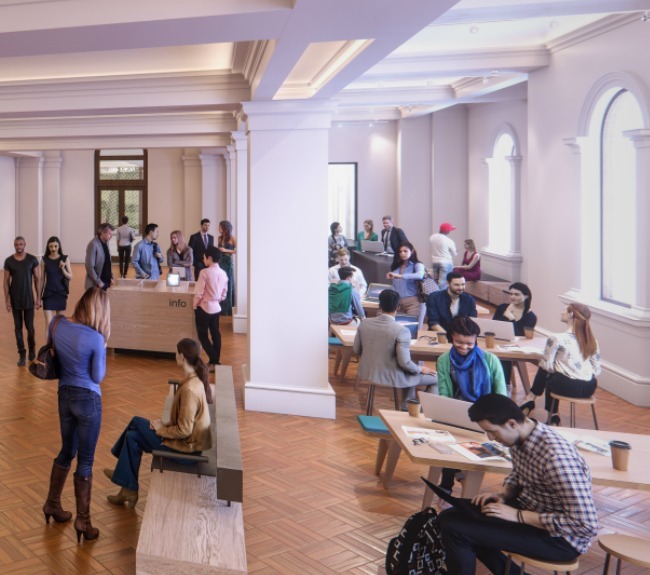 Victorians are set to benefit from two exciting new spaces at the Library, thanks to a $3.5 million donation. READ MORE. Dating from 1893 to 1905, the Australian Cyclist was the “official journal of the League of Victorian Wheelmen.” READ MORE. Your support will help us acquire, house and conserve some of our most important collection items, as well as present innovative exhibitions, events and programs. Every donation, no matter how small, helps us provide much–needed Library services and preserve Victoria's heritage for future generations. Your offer can help us to fill gaps in our collections, and expand our resources. By making a gift in your will to the Library you will be supporting a great cultural institution. 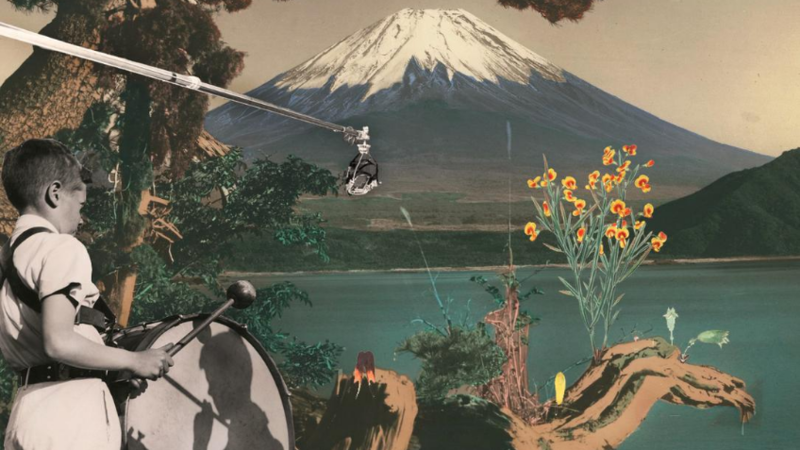 There are many opportunities to partner with us, including sponsoring our world-class exhibitions, cultural and educational programs, collections and more. Discover the exclusive benefits available to your organisation when you align your brand with the Library as a corporate member.